Javo tea flavors are all natural, freshly brewed and concentrated. No fountain iced tea can compare with these fresh-brewed tea concentrates. Delicious, on-demand flavors like Lemonade Green Tea, Chai Tea and Green Tea Latte will convert occasional tea drinkers into loyal tea lovers. Our proprietary extraction process uses pure water and lower temperatures, preserving the delicate flavors and healthy properties of the teas. 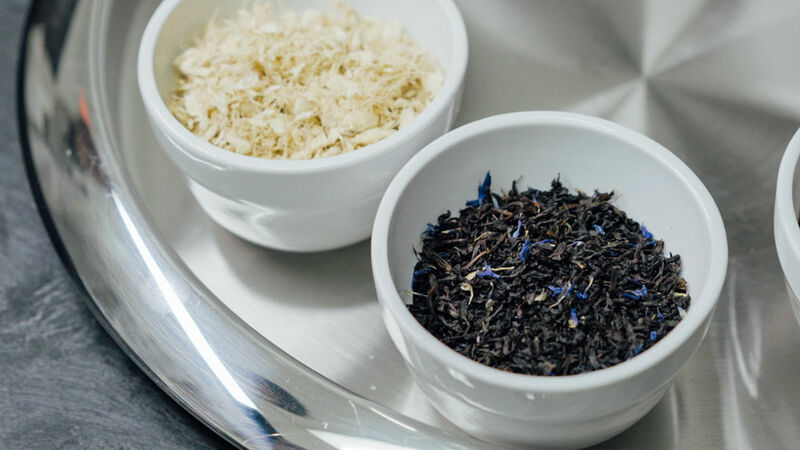 As a result, our tea flavors will withstand the thermal processing of your application because they have never been heat-treated. 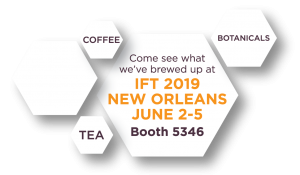 The challenge is finding the right clean-labeled and authentic solution that will polish your finished food or beverage product. We offer a variety of solutions that can do just that, consistently and efficiently. We can source just what you need, whether organic or conventional. We offer a variety of black, green and white teas at a variety of concentrations in five-gallon pails, 55-gallon drums, 275-gallon totes and 5,000-gallon tanker transports. In addition, our research and development team has the experience to create custom flavor profiles and stabilize applications.